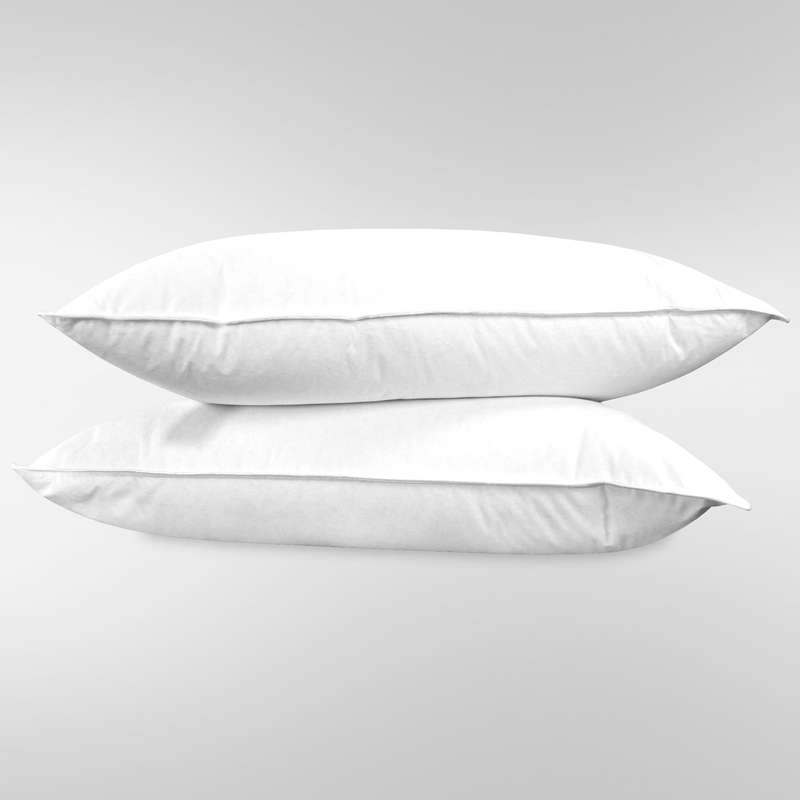 Introducing United Feather & Down’s Hotel Concierge Pillow. 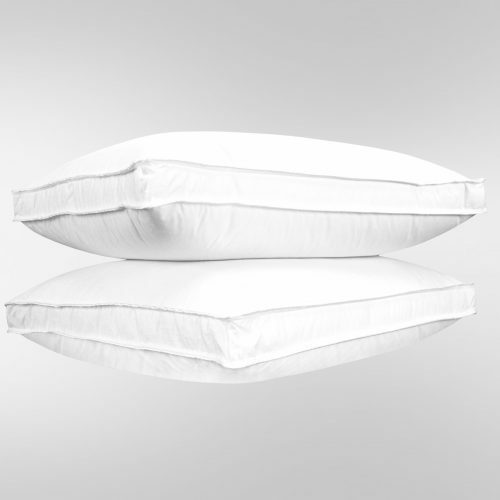 Selected for some of the most notable hotel programs ever launched, this has been the pillow of choice for decades for upscale 4 and 5 star hotel brands. 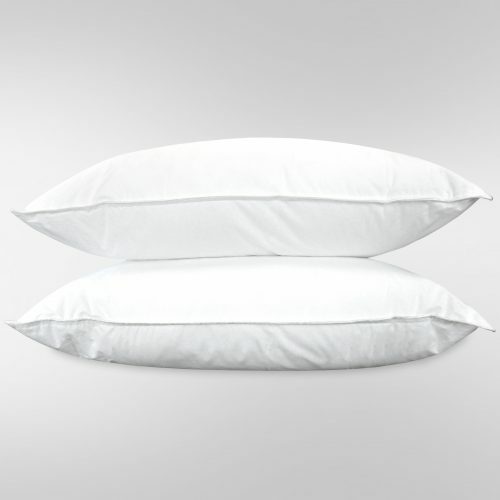 Featuring a soft and luxurious cotton cambric fabric, our Hotel Concierge Pillow adds comfort and elegance to any home. 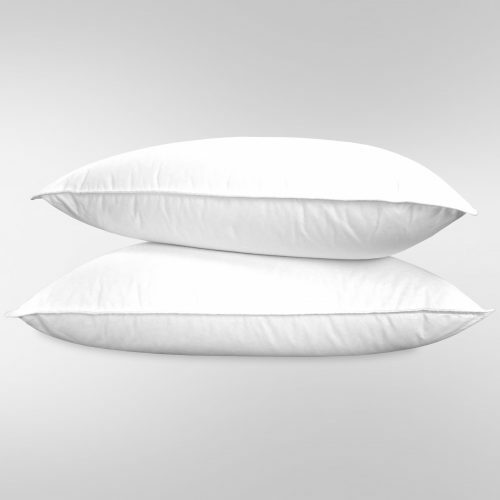 Our Hotel Concierge Pillow is filled with 50% White Goose Down and 50% small White Goose Feather and will provide unwavering support, year after year. United Feather & Down is pleased to introduce our Hotel Concierge Pillow, filled with White Goose Down and Small White Goose Feather. 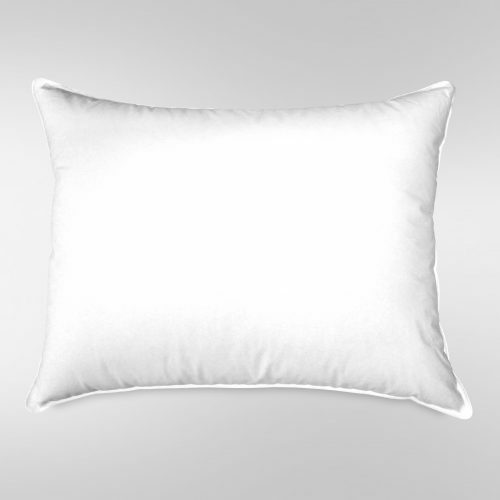 This unique pillow has been a best seller, gracing the beds of upscale hotels for decades. 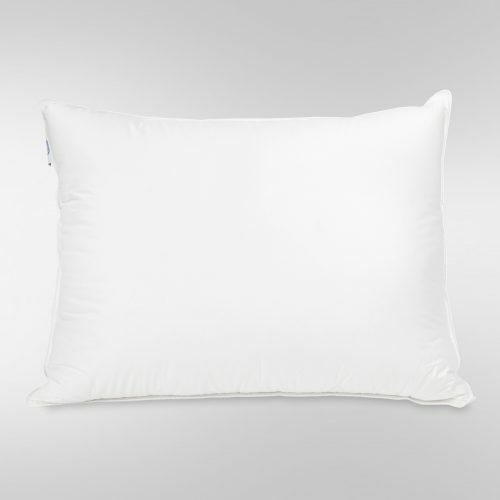 The ultimate in luxury, this pillow features a beautiful 230 Thread Count, cotton cambric fabric which boasts a soft and silky feel. 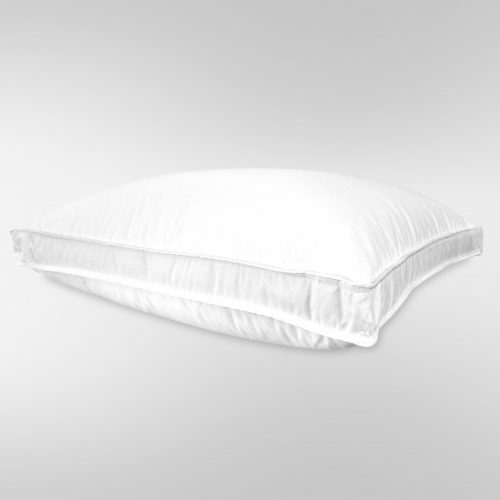 Blending both white goose down and white goose feathers allows for an exceptionally soft yet supportive sleep experience. 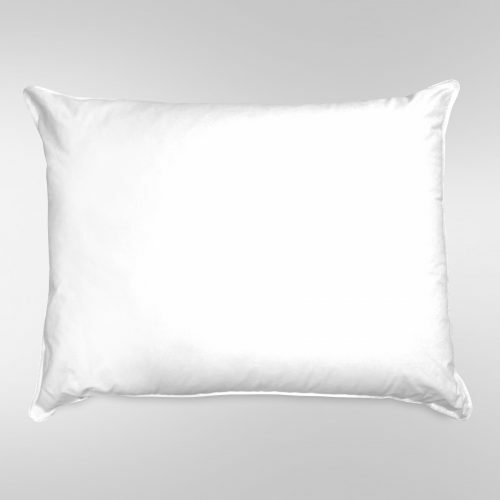 The Hotel Concierge Pillow is available in Standard size and is a luxurious addition to any bedroom. Each United Feather & Down product is accompanied by a certificate of authenticity and is made to adhere to our strict specifications and quality standards. 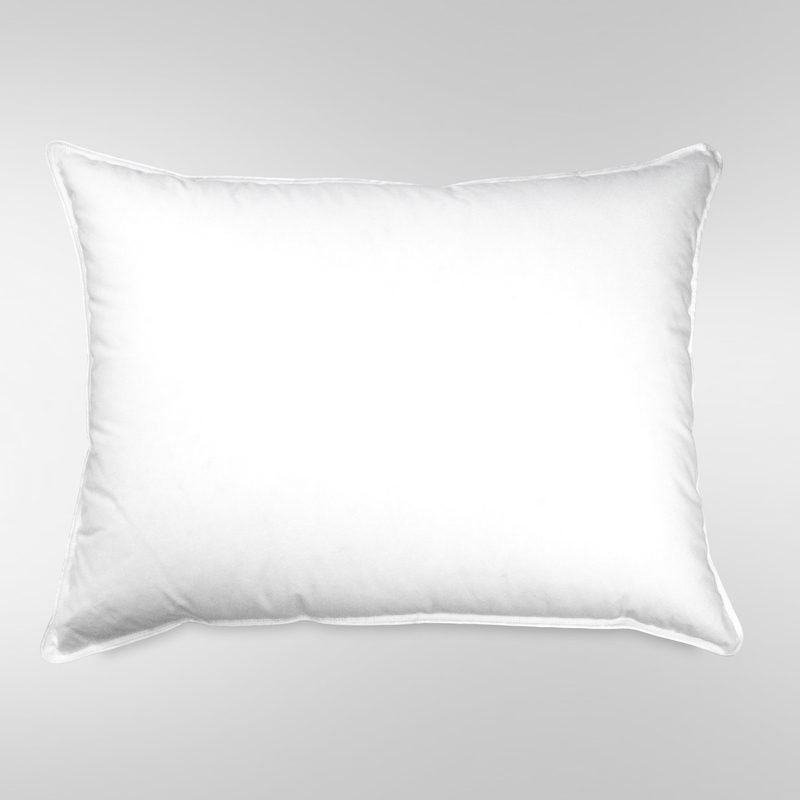 The Hotel Concierge Pillow is perfect for any of your individual sleep needs.